The print media industry has been going through well-documented upheaval and transformation, as ways to consume content have completely evolved over the past ten years. It's a struggle that goes straight to the heart of media giant Conde Nast's business, whose publications include Vogue, Vanity Fair, and The New Yorker. This week they announced a new CEO will be coming on board in late April. A media outsider, Roger J. Lynch comes from a tech background, most recently music streaming service Pandora. Lynch will be replacing Robert Sauerberg, who for four years struggled to turn the media giant around. It's evident that by bringing on someone from a tech background, Conde Nast hopes to become a more digitally-savvy organization. The Kardashian empire is growing yet again. This time, Kourtney Kardashian is adding a lifestyle blog and e-commerce platform, named Poosh, to the mix. It's inspired by the questions Kardashian received about how to balance being a mom and celebrity, and it "isn't a monologue. It's a dialogue." It definitely reminds us of Goop, but as with all things stemming from reality TV, we're intrigued. Beyonce's athleisure brand, Ivy Park, is getting a new partner, and a big one at that. This week Adidas announced that it's the singer's new partner in her brand, as Adidas seeks growth in its fashion business. Last year, Beyonce bought out her previous partner, UK fashion magnate Philip Green, and his stake in the business. The line was previously sold at Green's Topshop stores, but the Adidas partnership will likely give it even more global access and exposure. Madewell has become a retail destination for denim and all things quirky chic. And it's recently been making moves, adding men's jeans and expanding its size offerings. This week, it announced its very first CEO, Libby Wadle, who was previously the president of the brand. The irony isn't lost on many that while struggling parent brand J.Crew is currently without a CEO, Madewell is growing up and on. It's a move that signals the standalone strength of the Madewell brand, with sales in the most recent quarter up 16%, to nearly $160M. On the other hand, J.Crew saw its comps drop 4% over the same period and is struggling to right the ship, from a financial and leadership point-of-view. 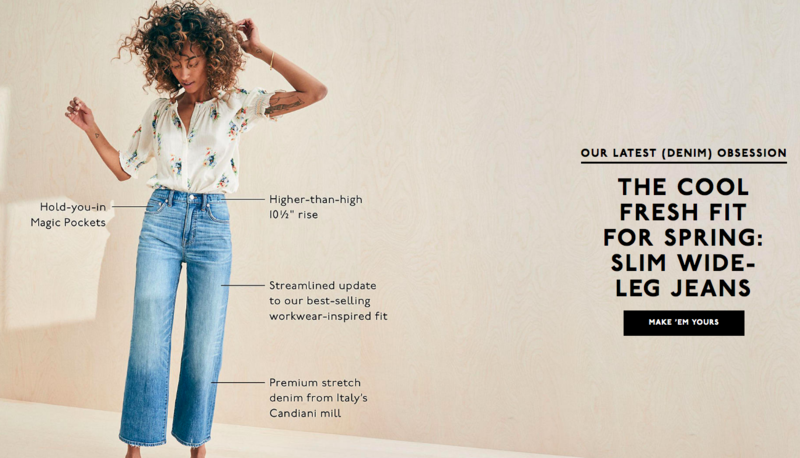 Could this move signal that Madewell may position itself for spin-off in the future? Seems entirely plausible given what's happening in the background with J.Crew. Haven't heard of FLANNELS? Well apparently a lot of folks haven't. 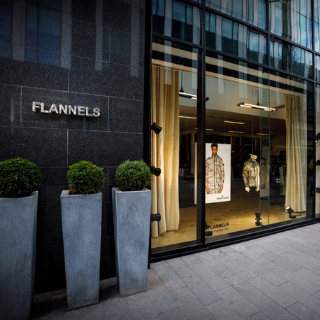 The luxury retailer with 40+ physical locations in the UK caters to a young luxury shopper. With a lesser focus on digital, they break the mold of some of its digitally-focused competitors like Matches Fashion and FarFetch. With last year's sales exceeding $200M, it's clear this is a retailer to have on your radar. 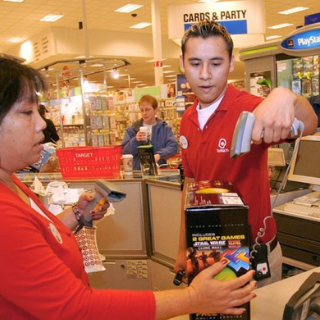 Amidst a tight labor market, Target has announced that it's increasing its minimum wage to $13 an hour, with the goal of reaching $15 an hour by 2020. The wage hike will occur in June, and while this move places its wages above its rival, Walmart, it is still lower than Amazon. Target's investment in its people is designed to make it a place where there are plenty of options for career growth.